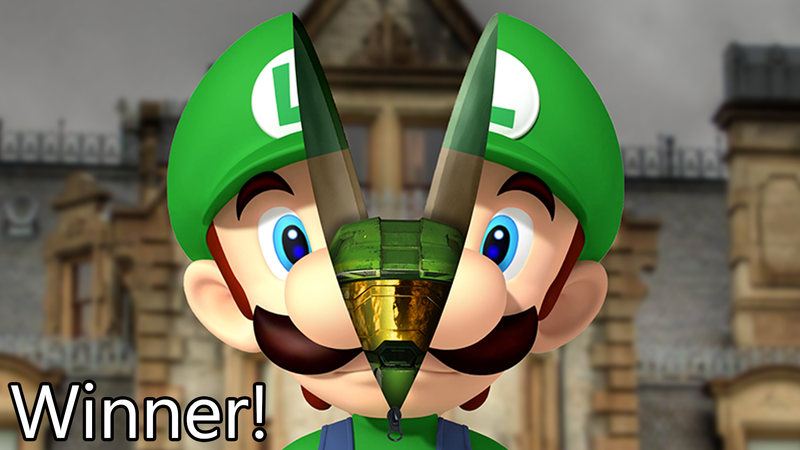 'Shop Contest: Nintendo Secrets, Winners! Last week I challenged the wonderful readers of Kotaku to reveal some Nintendo secrets. After learning that Nintendo has some Kirby secrets, I wondered what else the company was hiding? You folks delivered a wide variety of secrets. Our winning image this week was created by Mrichston who reveals that Master Chief is a master of disguises. Considering how open Microsoft has become with allowing their games and services to hang out on the Switch, maybe this secret isn’t that outlandish? The rest of you revealed secrets, both disturbing and interesting. I hope you all know that I assume your creations are based on your deepest hopes and desires. You want these secrets to be true, don’t you? You can check out the original post to see all the entries, but here are some of my favorites. amazingmao wins the award for “Longest Entry.” Please don’t try to beat this record. That’s it for this week’s contest! If your creation didn’t win, don’t worry! There’s always tomorrow when I’ll be back with a new ‘shop contest. I can’t wait to see what you folks make next! Kotaku Weekend Editor | Zack Zwiezen is a writer living in Kansas City, Missouri. He has written for Gamecritics, USgamer, Killscreen and Entertainment Fuse. The Week In Games: Too Many Zombies!